Hey friends! 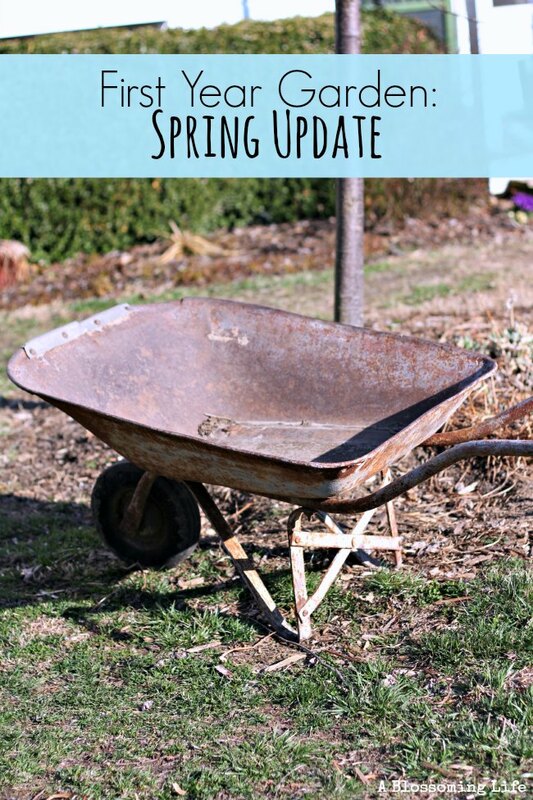 Today I just wanted to give you a little garden update… Spring style. 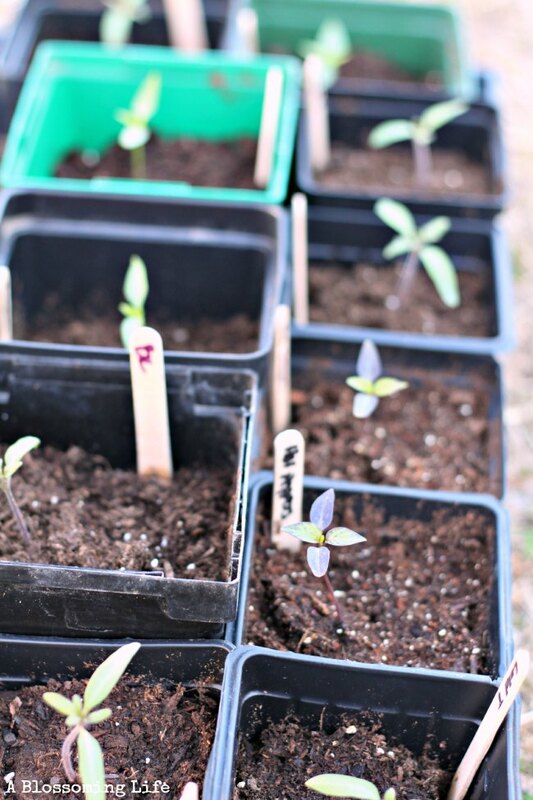 We have been busy bees getting the garden ready for spring, seed starting, and enjoying the lovely weather! 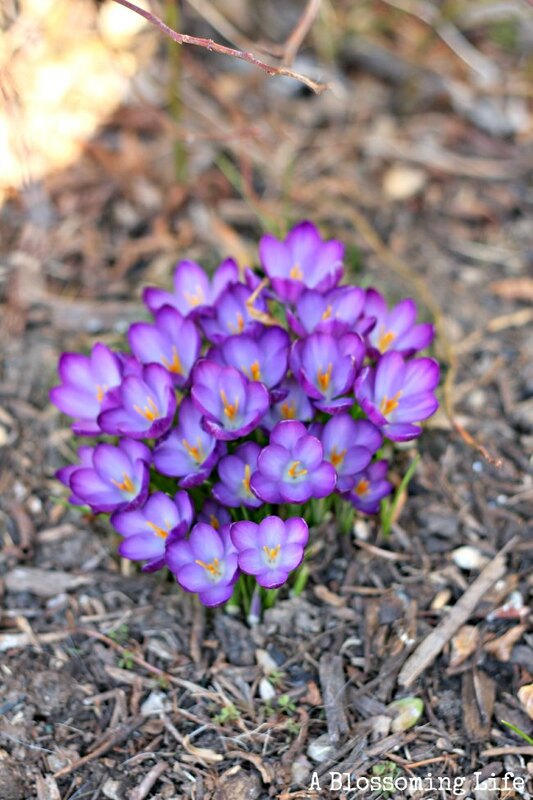 We have even had some crocusus blooming! Since this is our first year in our house we don’t really know all of the plants we have, so its a fun surprise to see new things blooming and learn all the names of the plants! I started some seeds! This has been really fun! Luckily, the prior owners already had an amazing garden and gardening shed set up with a seed starting station, making my life and wallet much happier. I’ve started peppers, tomato, watermelon, squash, and basil seeds indoors and recently planted carrots, kale, and spinach outdoors. 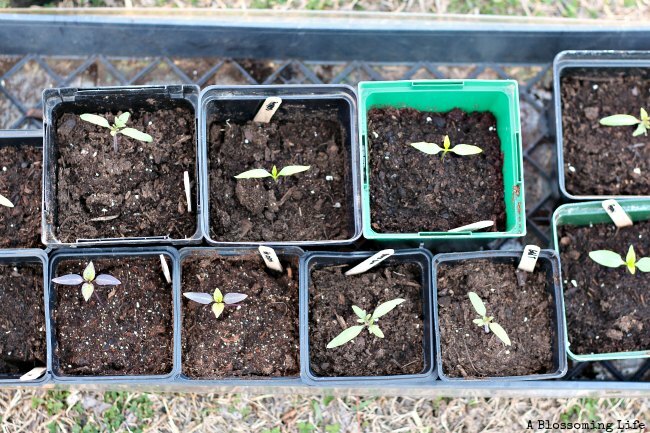 Are these little seedlings adorable! 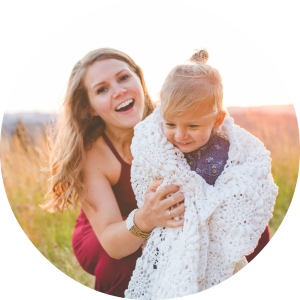 Although this process has been quite time consuming, I’ve loved the whole process! My hubby probably things I’m nutty because this Chicago girl now loves digging in the dirt and researching gardening 24/7. All has not been perfect though. Peppers have not done so well of me. I only have about 3 or 4 yellow or green/red peppers take. Also, my spinach and kale haven’t started sprouting yet so we will see if they take! 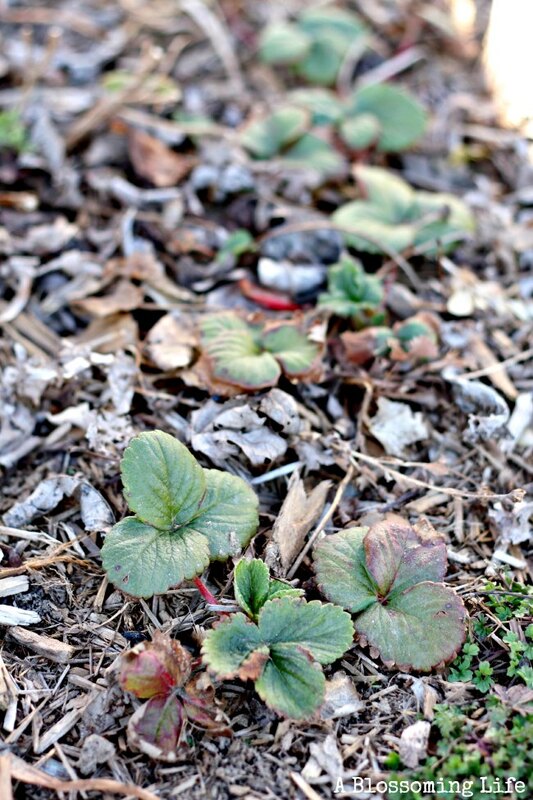 Strawberries will be blooming in a few short months! Mowing the grass! I shared on Instagram my new Fiskars Reel Mower ! Can’t wait to get to mowing! How is your garden going this year? So exciting to see your new little plants! My family has just built our first raised bed container garden and I can’t wait to see if all our labor will pay out with yummy veggies this summer! Thanks Ashley! I hope you get lots of veggies! This is my first experience with raised beds too! So far so good! We planted strawberry two years ago and loving the fruit it produces. Not much effort required apart from netting and harvesting, which is perfect! Yay! I’m so excited to get our first harvest of strawberries! There is nothing like homegrown/locally grown strawberries!